The American Diabetes Association(ADA) has issued important updates to the 2019 Standards of Medical Care in Diabetes, earlier reported by Speciality Medical Dialogues on December 19, 2018. 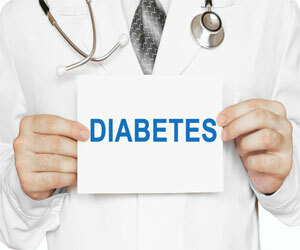 The updates are published online in Diabetes Care. Updates to the Standards of Care are established and revised by the ADA’s Professional Practice Committee (PPC). The committee is a multidisciplinary team of 14 leading U.S. experts in the field of diabetes care and includes physicians, diabetes educators, registered dietitians and others whose experience includes adult and pediatric endocrinology, epidemiology, public health, lipid research, hypertension, preconception planning and pregnancy care.